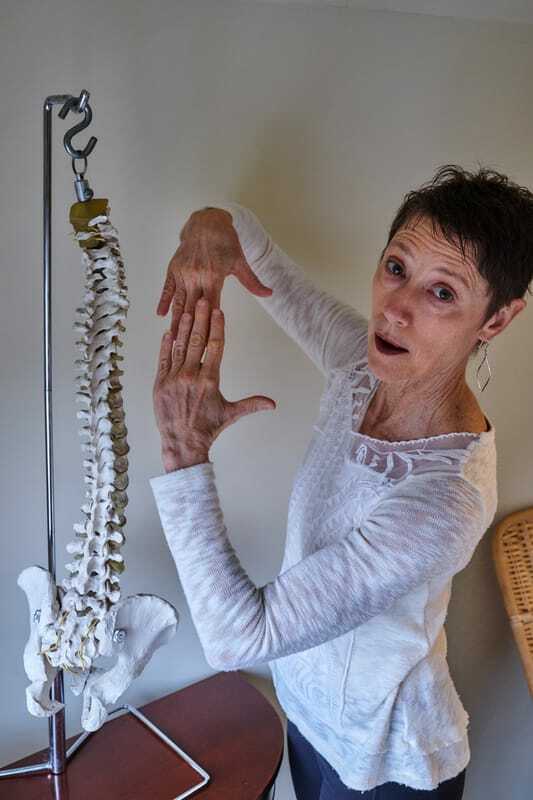 Karen Clay specializes in facilitating freedom in the body through better alignment, posture and awareness. She offers to individuals bodywork to address structure (what hurts) and Somatic Education to address function (how you got there). This combination leads to changes that can be permanently integrated into your life. Karen also leads Somatic Unwinding classes and workshops for Professional Continuing Education and personal development.